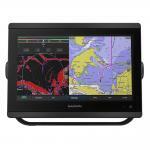 Total systems integration: That’s the focus of Garmin’s newest generation of network-capable chartplotters. 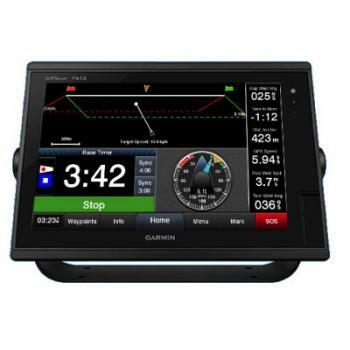 Upgraded with new software, these high-speed, high-resolution multifunction displays (MFDs) offer expanded access to onboard sensors with NMEA 2000 compatibility – as well as full Garmin Marine Network™ connectivity. Thus, it’s easy to select and control a whole array of remote sensors and data inputs from any compatible plotter on your boat. 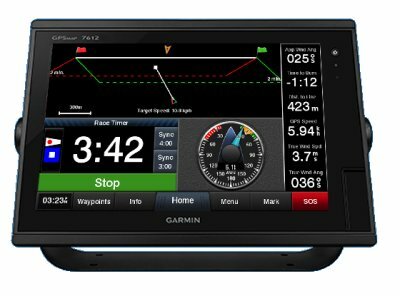 Simple menu-driven operation makes for fast, intuitive control/display of all your network options: Everything from autopilot and engine sensors to VHF radios, satellite weather, onboard radar, digital sonar, AIS traffic monitoring, and more. To pinpoint your position anywhere in the world, these robust units feature extra-precise WAAS/EGNOS-enabled GPS receivers. 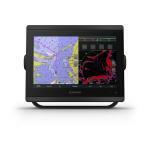 Garmin Marine Network and NMEA 2000 Support Full-network compatibility allows you to add more cap.. Designed for sailors and sailing racers who demand high performance, ease of operation.. 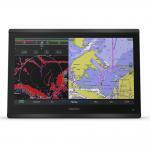 Designed for sailors and sailing racers who demand high performance, ease of operati..
GPSMAP 1242 Touch chartplotter, MFG# 010-01917-11, with 12" LCD, touchscreen control, built-in GPS, ..
GPSMAP® 8610 10" Chartplotter with Mapping10” Chartplotter with Full HD In-plane Switching (IPS) Tou..
GPSMAP® 8612 12" Chartplotter with Mapping12” Chartplotter with Full HD In-plane Switching (IPS) Tou..
GPSMAP® 8616 16" Chartplotter with Mapping16” Chartplotter with Full HD In-plane Switching (IPS) Tou..